Women’s March Los Angeles Foundation is a women-led non-profit 501(c)(3) organization created in 2016 by the producers of the historic Women’s March LA, whose mission is to bring attention to the struggles of marginalized communities and all attacks on human rights. To march with Musicians, email RSVP@afm47.org for meetup information. 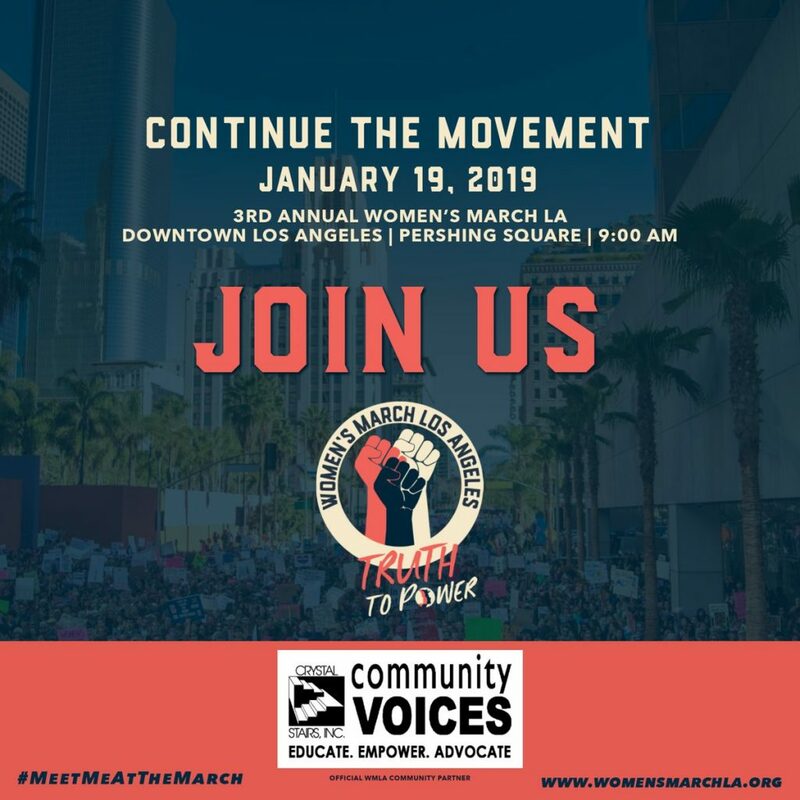 This entry was posted in All News, Events and tagged WMLA, Women's March on January 17, 2019 by admin.